Get Dressed! 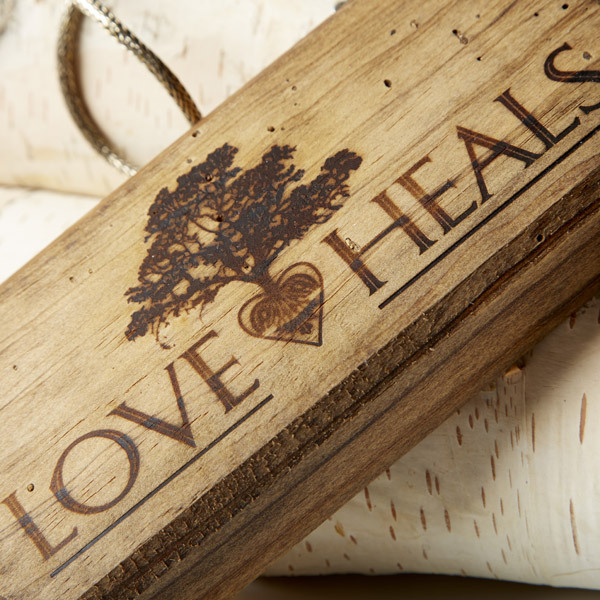 is proud to offer LOVE HEALS for Fall 2014. LOVE HEALS was founded in 2005 by Adriana Goddard and her son, Gunnar. 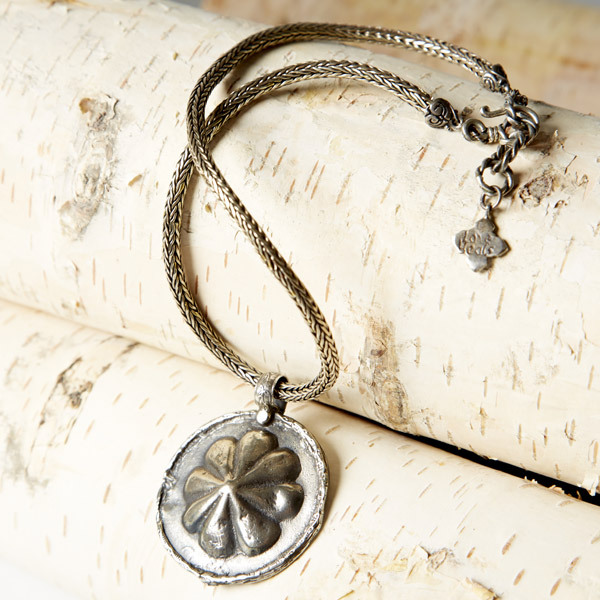 Together they set out to create a bohemian-inspired jewelry collection that borrowed design elements from around the world. 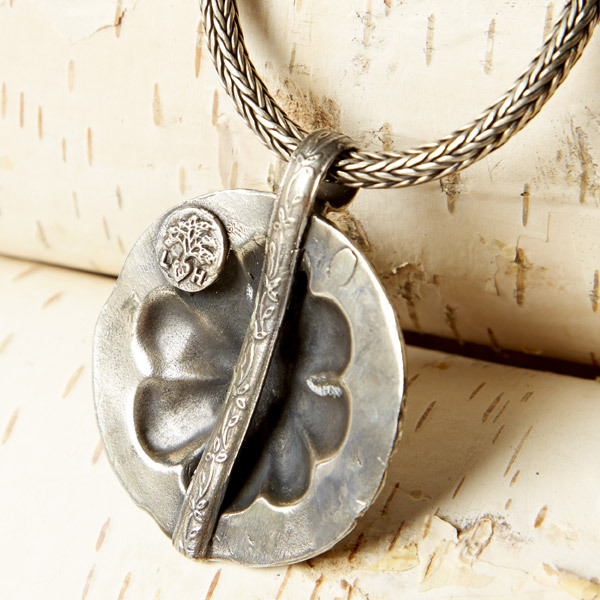 Based on a communal farm in Ojai, California LOVE HEALS works to design beautiful jewelry pieces that give back to nature and humanity. 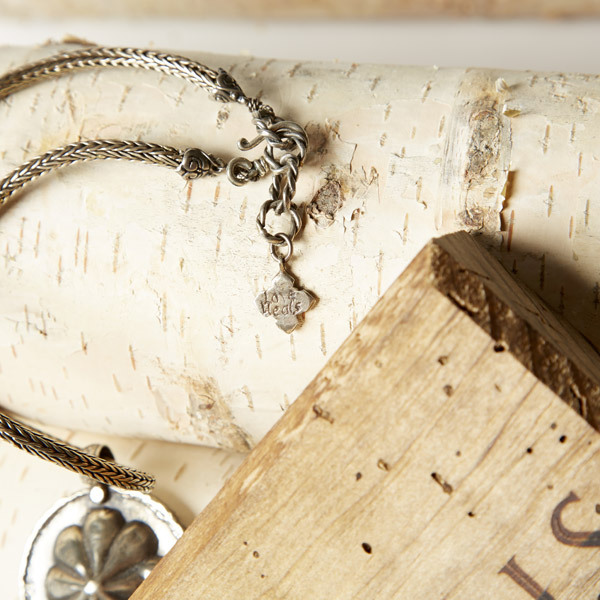 With the sale of each thoughtful design, LOVE HEALS plants 10 trees and has planted more than 1.3 million trees to date.